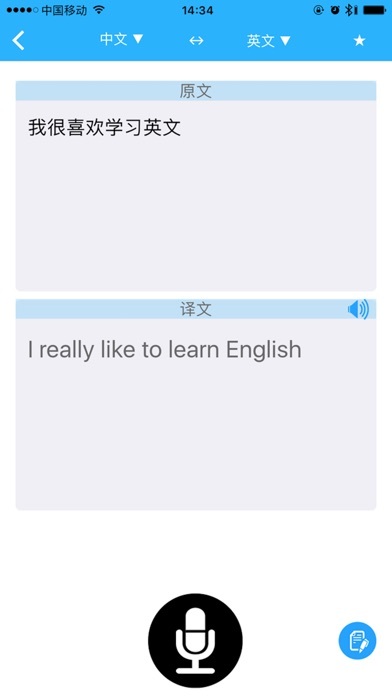 TT translator, support more than 50 languages translation. Connect the TT translator via Bluetooth. 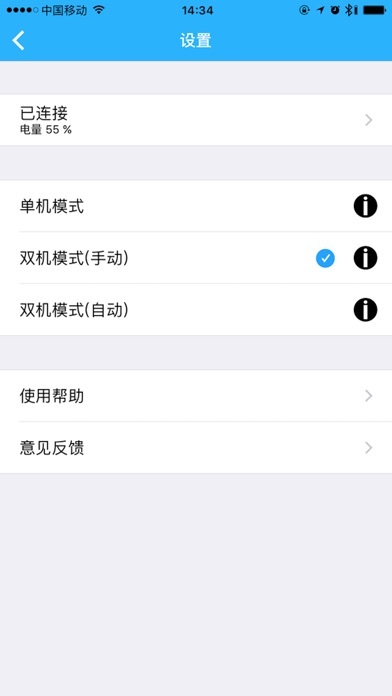 In the translation process, do not have to use the phone, directly with the translation machine to complete the source language and target language translation. Simple operation, easy to carry, is a tourist, foreign language learning a good helper. Even allowing for the foreigner-English instructions, it just does not work. I can’t even turn it off! When they sell stuff like this to Americans they should hire a tech-savvy American to write the instructions. Right now, about $118 is going into the trash. It would be nice to have the option to switch to a man’s voice for men using it. There are only female voices available.